Celkon Mobile factory reset from menu is available here with detailed information. 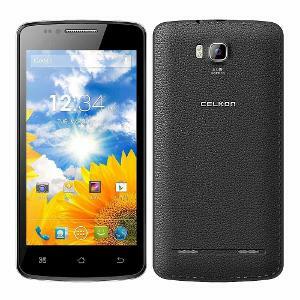 You don’t need any software or application for factory reset of Celkon android mobile. 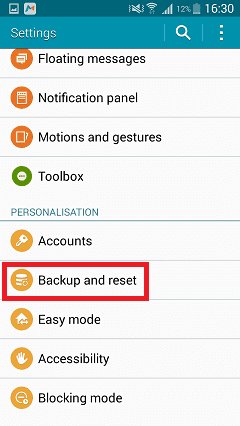 Just follow these steps fro factory reset your mobile from your mobile menu. The Settings app can have varying icons depending upon on your specific device, and may be also found within the App Tray or by pushing the phone’s dedicated menu button. Find your Factory Reset option. 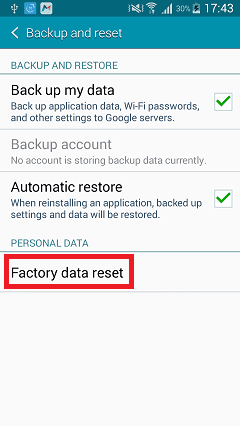 Tap “Reset device” to delete all data and restore your device’s factory settings. The accounts that you are signed into will be displayed on the screen. By default, all of your phone’s internal storage will be wiped. 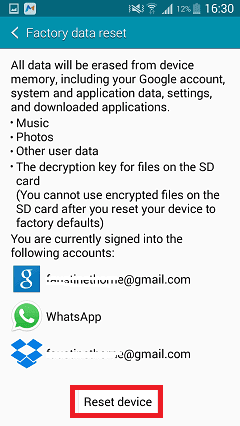 If you want to erase all of the data on your phone’s SD card as well, check the box at the bottom of the screen. Confirm the process by selecting “Erase everything”. This will delete all data and restore back to your device’s factory settings. Your phone will be as if it just came out of the box. Note: Before you factory reset your device, back up all the needed contents and data, like photos, contracts, text messages, etc. Also, you can make a backup of all installed apps and games with personal information.